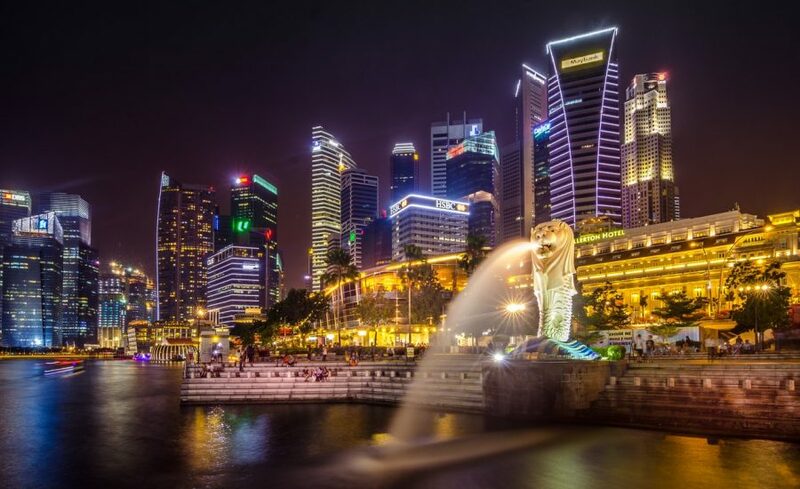 Organized by Longhash, a global blockchain incubator supported by the Singapore government, DLT Compass is a 2-day conference bringing together C-Level executives, government representatives, and champions of innovation to facilitate the growth and adoption of blockchain applications for enterprises. Get Early Bird Tickets here. Use Promo Code LONGHASHBM to get an additional 20% off. Blockchain is just one of several types of distributed ledger technologies (DLT) rapidly taking center stage with the potential of transforming entire business models and operations for enterprises. Not all distributed ledgers employ a chain of blocks to provide a secure and valid distributed consensus. Examples include Hedera Hashgraph, R3 Corda, Hyperledger Fabric. 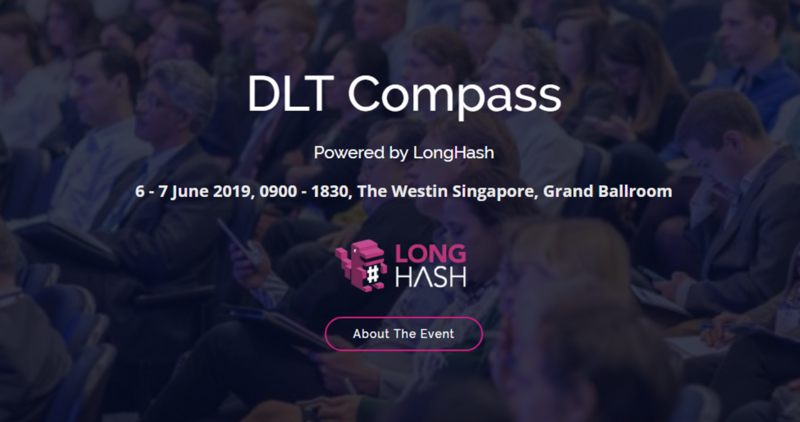 Thus, DLT Compass is an opportunity for busy corporate leaders to quickly discern what’s out there, compare key differences and learn from real-life use cases to transform their businesses. Get your special discount on top of the Early Bird Ticket here now!